Packaging funcional que evita que se derrame el café al servirlo en la cafetera italiana. Es un modo de atraer al usuario para fomentar su consumo o para introducir una marca nueva de café al mercado. Es la solución para poder minimizar la suciedad y el desperdicio de café que se produce al utilizar este tipo de cafeteras. "This revolutionary form of packaging coffee is designed to prevent the coffee from spilling when it's being served from the coffee maker. It has been produced to attract coffee drinkers to buy of new coffee brands and/or encourage them to consume unpopular coffee brands." "Intentionally created for people who have trouble refilling "Mocha" coffee machines. This configuration of the coffee package is meant to prevent getting the counter dirty and wasting coffee each time it is being used." 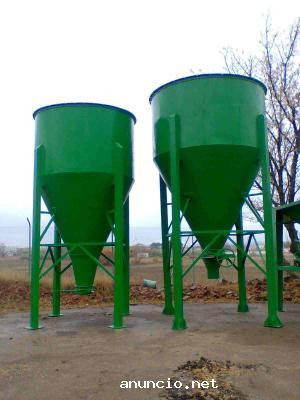 "Inspired by the mechanism of the hoppers to fill trucks. I propose the next solution:"
El café cae por gravedad y llena la cafetera sin desperdiciar su contenido. It’s composed by a half-sphere, which covers the hole. When we turn the crank the half-sphere moves and it uncovers the hole. Coffee falls by gravity and fills the coffee maker without wasting the content." Tiene base escalonada para adaptarse a los diferentes tamaños de cafeteras. "It has a staggered basis so it can fit different coffee maker sizes." Tiene dos tapas, la superior a rosca para poder rellenar el café. La inferior para proteger el contenido que va a presión. "It has two caps, the upper one is a screw cap, to easily refill and close the coffee. The second one is a pressed cap." La manivela se coloca con un clipaje, para ser empaquetado y para evitar un uso antes de comprarlo. "The handle is saved separately to prevent misuse when it's at the shop."